One of the hardest things to get right is finding and feeding your furry-friend the best diets. 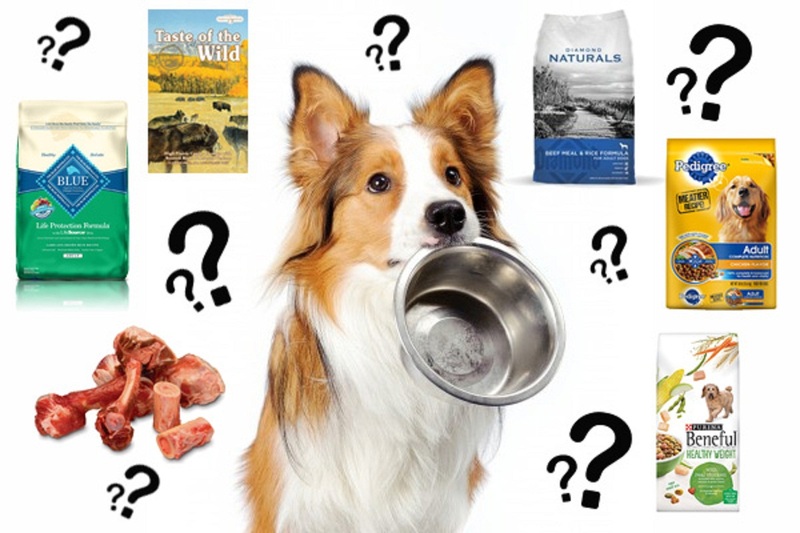 It takes time to learn about dog food nutrition and adapt it for your dog. There's no single diet that will suit every dog or every lifestyle. Just like your own best diet, it's good to start out with fresh food for dogs. The dog owner is certainly the best person to decide if a dog food is good or not. After all, you want the best for your four-legged friend. Dogs are different from each other in terms of dietary requirements. Some breeds would require more protein while other requires more fat on their body. Small dogs would probably require lesser of everything. There are also some dogs with health problems. For this reason, the vet would recommend them to eat particular kind of food. You can find brands that have an ingredient that can cause allergies or intolerance. Also, when it comes to dog health don’t forget that all dog food does not have the same level of protein, fats and carbohydrate. The minerals and vitamins are also not all the same. In fact, some may be too much for the dog while others may not be enough. It is so hard to choose for first-time dog owners. Remember that your goal is to feed your dog with the right quality. You can start with a look at the health of the dog. You are lucky if the dog has clean teeth, shiny eyes, no fleas, normal energy and a good attitude. Have a vet test the pet so they can guide you when it comes to their diet. You would want to examine the dog food regarding its protein, fat and caloric content. Going for natural dog food delivery would do a lot for their health. It can help them in managing the dog's disease. Ask the vet for their advice. Never settle for the prescription because this may not be enough. There are some dogs who love the taste of the wild dog food and other top brands. Apart from the fact that your dog would like it, you should also consider the effects on their health. You will be surprised that some food that actually cures urinary, heart, skin and others. With dietary management, there are lots of diseases that can be improved. In terms of allergy, you would want to check what they are eating. Some ingredients would trigger negative effects on the dog so it is best to avoid these. For those dogs with cancer, go for low carb food. They say that cancer cells thrive on carbohydrate. Lessen this so you can starve the bad cells. Fill your dog's diet with fat sources as an alternative to energy. Some dogs are with metabolism disorder. If this is the case you want to ask the vet regarding this matter. In this case, the dog's diet should be the monitor. Calorie content of the food should be considered as well. Ensure that the dog is getting enough food to avoid him or her rummaging through the garbage or begging. This could be determined by the activity level of the dog. Of course, growing puppies would require high protein level compared to adult dogs. Modern science confirms that our dogs share the DNA of the wolf. Many years of domestication and excellent care have turned our furry-friends from a short-lived potential foe to a long-lived best friend. Although canine DNA remains the same and his tastes require something of the wild, his diet should provide him with all the best nutrition obtainable today. And for your active dog, a grain-free formula with sweet potatoes and peas will provide highly digestible energy. If you care about your pet, then you would take the advice from us. And Keep in mind that no dog food exists that is perfect for every stage of your dog's life. Therefore, be sure to choose wisely and check with your veterinarian if you are unsure. We recommend purchasing a Taste of the Wild dog food since this formula is made with real roasted and smoked fowl and it offers a taste sensation like no other. The diet is also supplemented with vegetables and fruits, which deliver antioxidants to help give your dog a healthy lifestyle.